Very Good. 159493018X ALL BOOKS SHIPPED WITHIN 1 DAY OF PURCHASE! Very Good. Hunter's Way (Tori Hunter Trilogy) by Hill, Gerri, 2005-06-30. Trade paperback (US). Glued binding. 191 p. Tori Hunter Trilogy. Good. 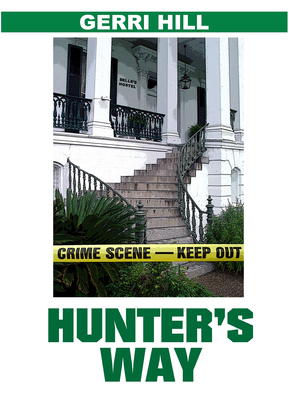 Hunter's Way (Tori Hunter Trilogy) by Hill, Gerri, 2005-06-30. Trade paperback (US). Glued binding. 191 p. Tori Hunter Trilogy.